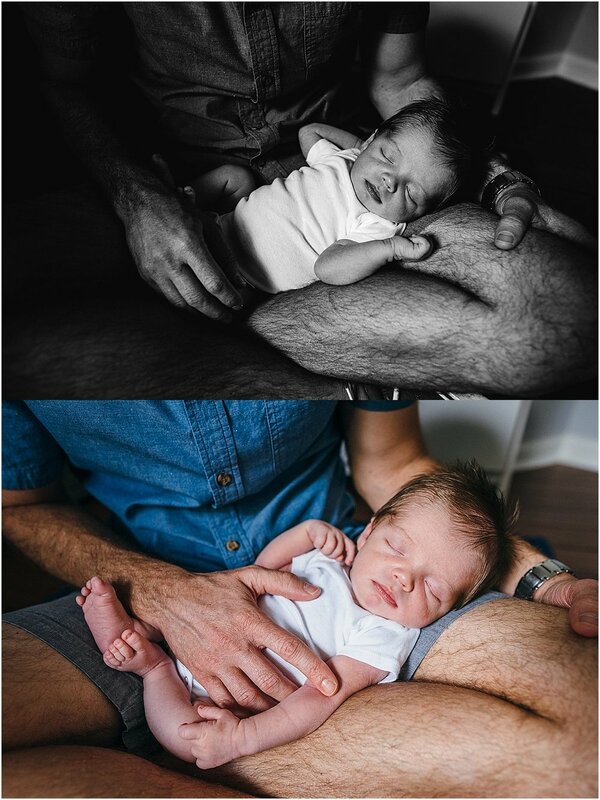 Think you missed that sweet spot for newborn photos? Think again! 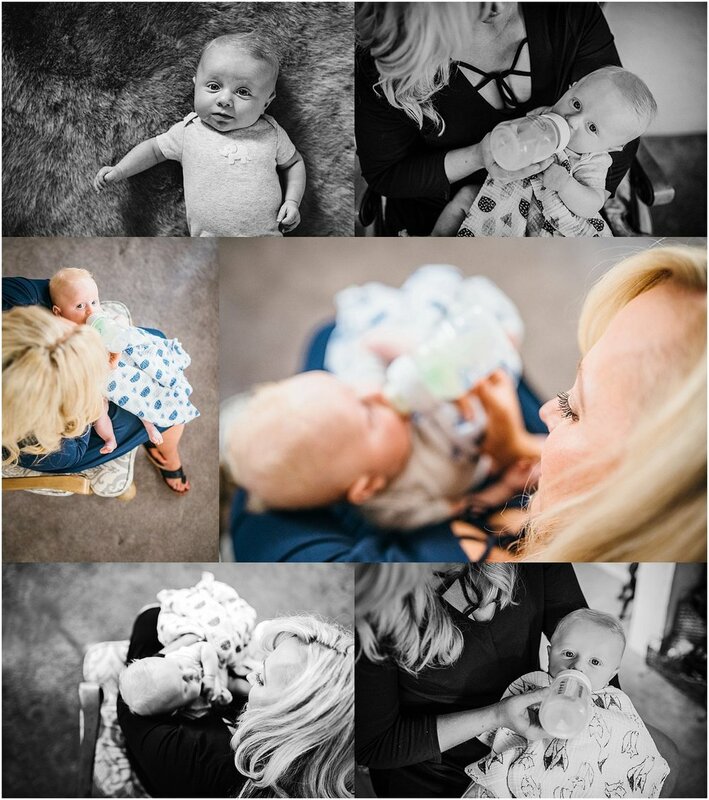 Ashley knew she wanted me to be the one to take baby Ryan’s first photos, but she lived out of state! She didn’t make her first trip to Orlando until Ryan was around 3 months old. When she asked me if was possible to do Ryan’s “newborn” photoshoot at her mom’s house when she was visiting I didn’t even hesitate. Candid, lifestyle photography is all about capturing the natural beauty in everyday, so that’s exactly what I did. And I just LOVE how they turned out. We even got a few shots of Ashley’s oldest child — her fur baby! This little one just celebrated his first birthday, and I can’t wait for him to come back to Orlando to visit so I can get some updated shots of him! 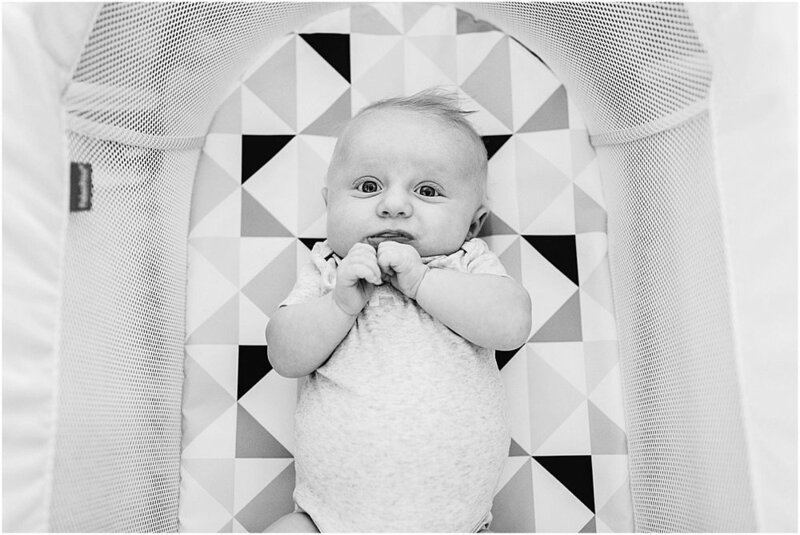 So, if you think you’ve missed that golden opportunity to have professional photographs of your new baby, consider an unposed photoshoot of your new little one in your own home. Contact me to learn more about my newborn collection. 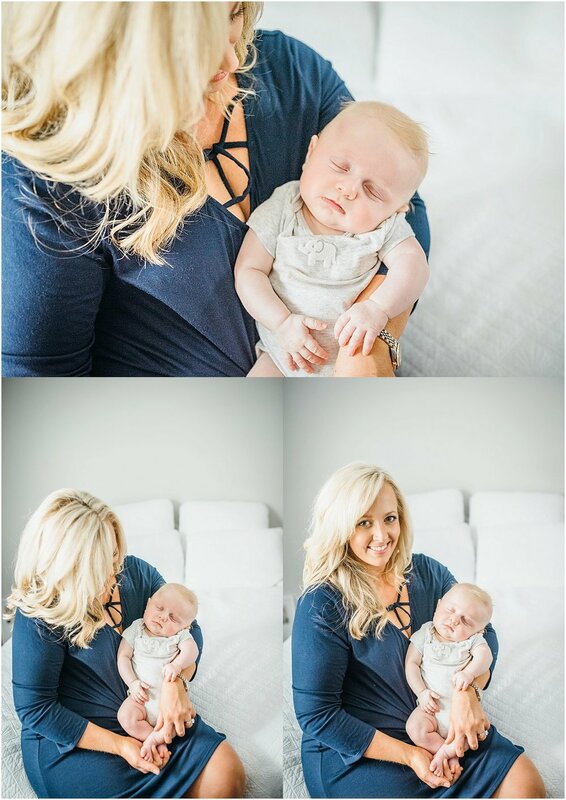 I’ve known this little baby’s mother since high school, and it always brings a smile to my face when she picks me to be her family photographer. 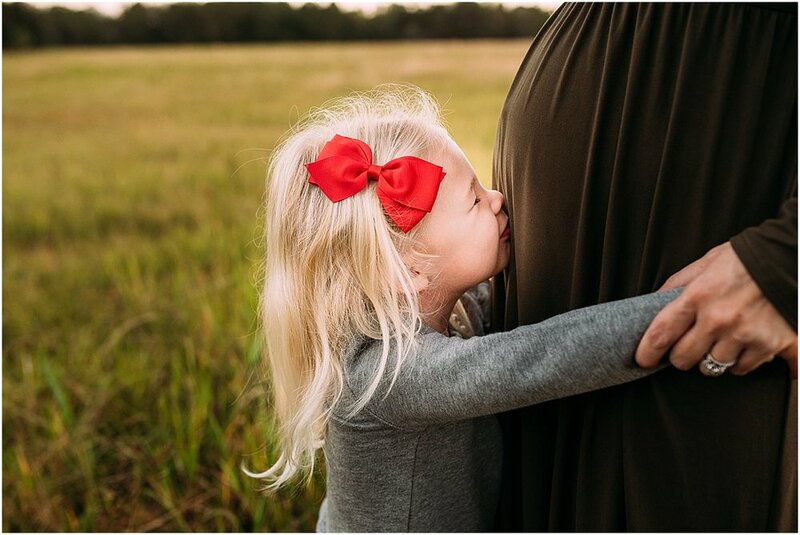 Over the years, I’ve photographed her family many times, so I wasn’t surprised when she asked me to capture the story of baby Jack in their home in Clermont, Florida back in February of 2018 (see previous post — I am a bit behind on blogging haha). 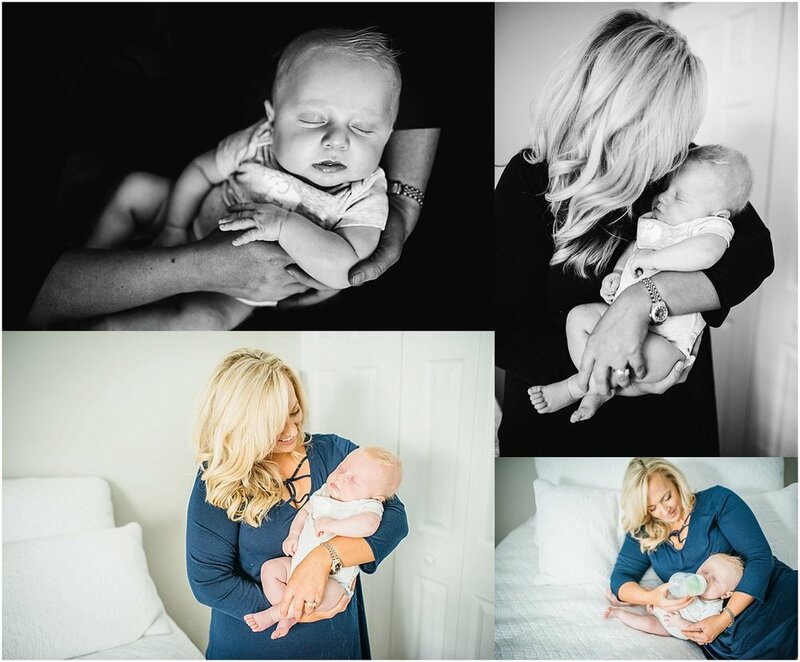 I loved all of the images from this candid, in-home newborn photography session. Here are a few of my favorites. Are you expecting? 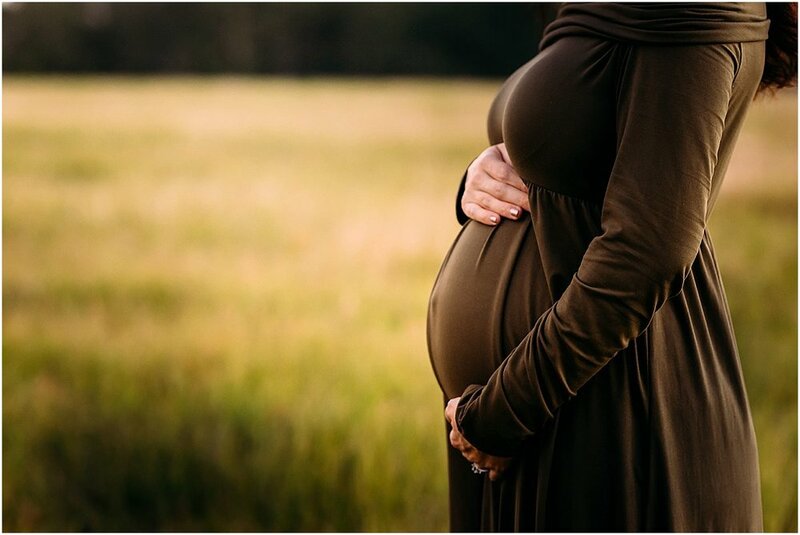 I’d love to tell the story of your growing family! 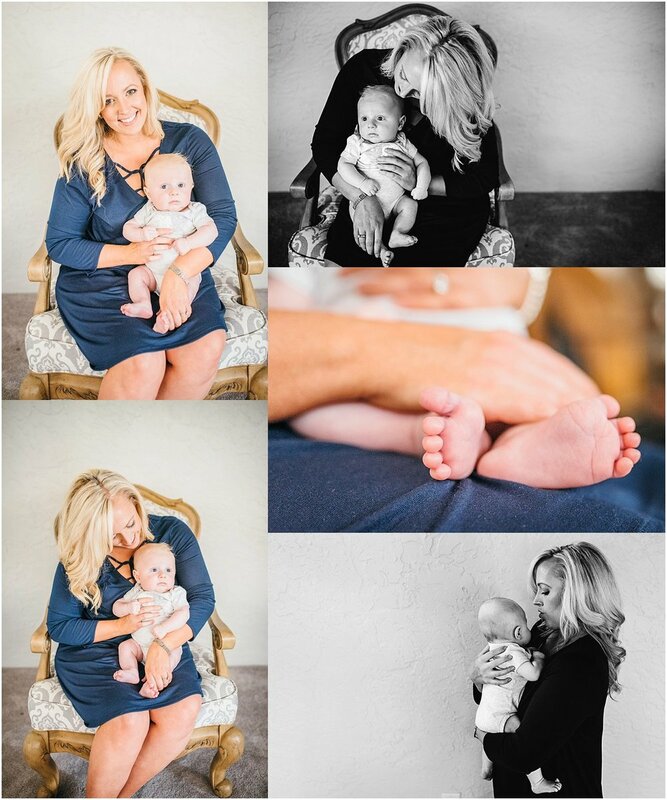 I offer maternity, newborn and milestone sessions. Contact me today to learn more about my newborn photography collections! I travel around Central Florida — to areas including Oviedo, Winter Park, Lake Mary, Winter Springs, Orlando and beyond! 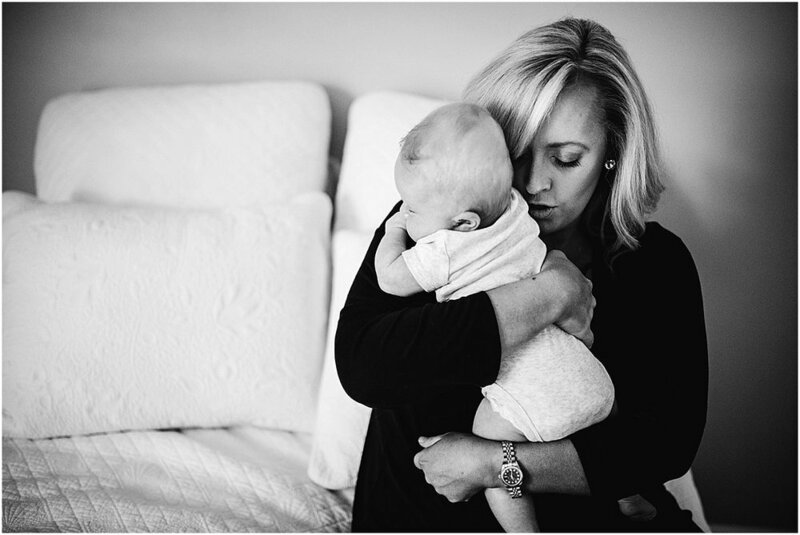 Today, baby Jack is on the blog. You may recognize this little guy from previous shares on my social media channels from almost one year ago. Yep, you read that right. Let’s just say 2018 was not the year of blogging. But, I’m determined to catch up on sharing all of the goodness from my 2018 newborns and families, and to be better about timely blogging in 2019. 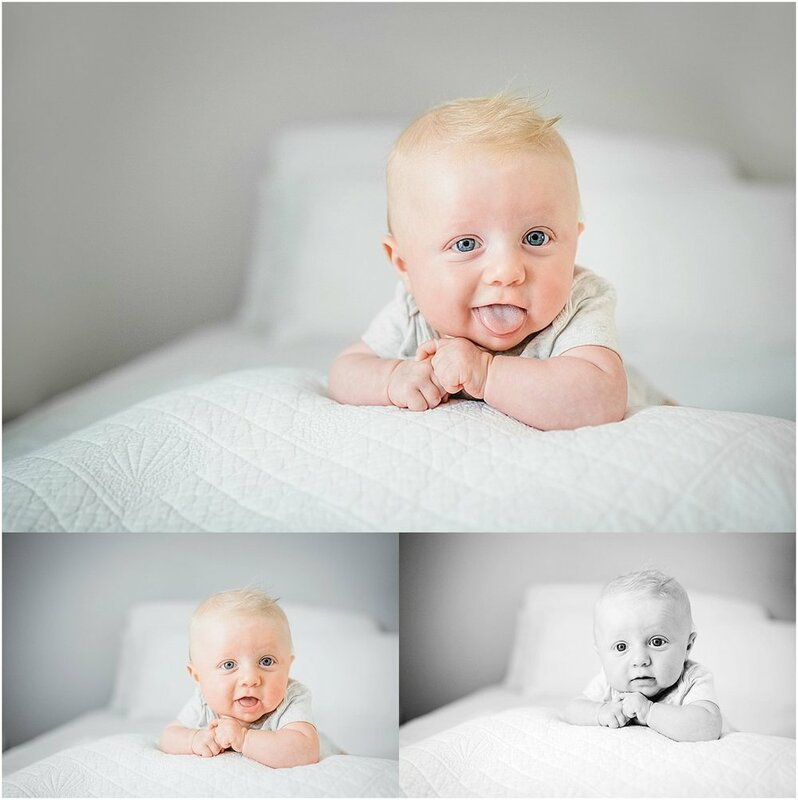 So, let’s do a little throwback Thursday and reminisce about this cutie pie’s in-home lifestyle newborn session. Often times, I get asked “how old is too old for newborn photos?”. While posed photos of newborns usually must be taken within the baby’s first 14 days of life, my in-home lifestyle approach to photography allows me to capture your new baby’s story well beyond this typical two-week window. I love to incorporate all of the details of the baby’s sweet nursery mama has spent so much time on, and of course include big brother or big sister and fur babies too! 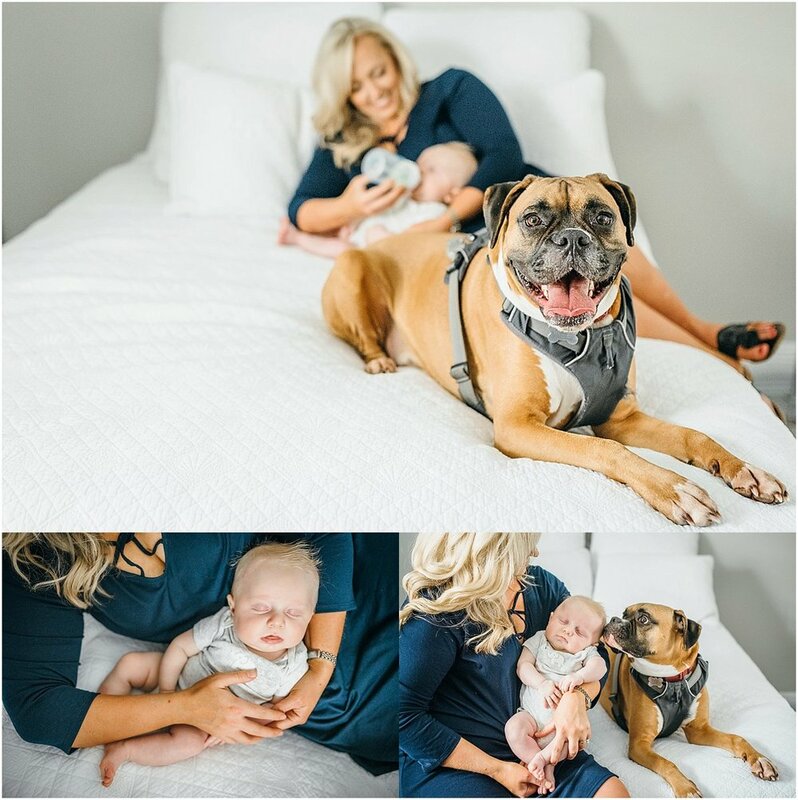 Jack’s mama, who is also a professional photographer, knew that with my style of photography it was no problem that she waited until Jack was around 3 months old for his photoshoot. 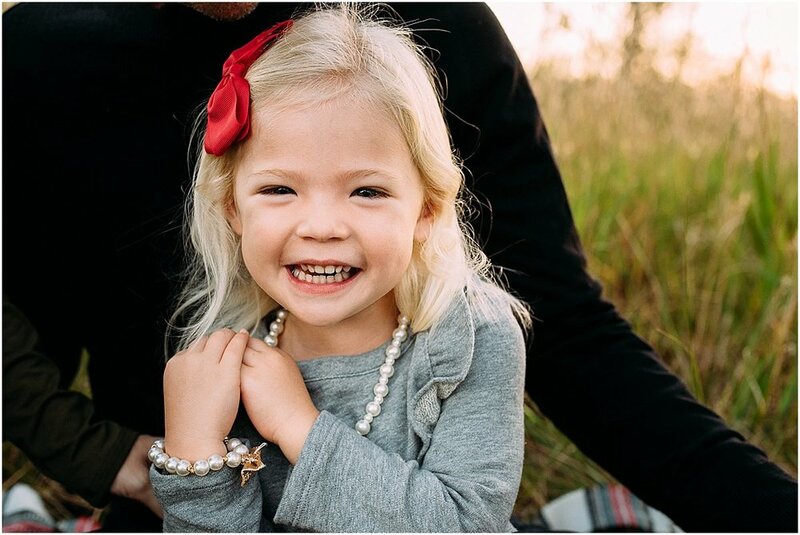 The extra time allowed her to look feel more like herself after birthing a new child, and allowed big sister to adjust to her new special role. 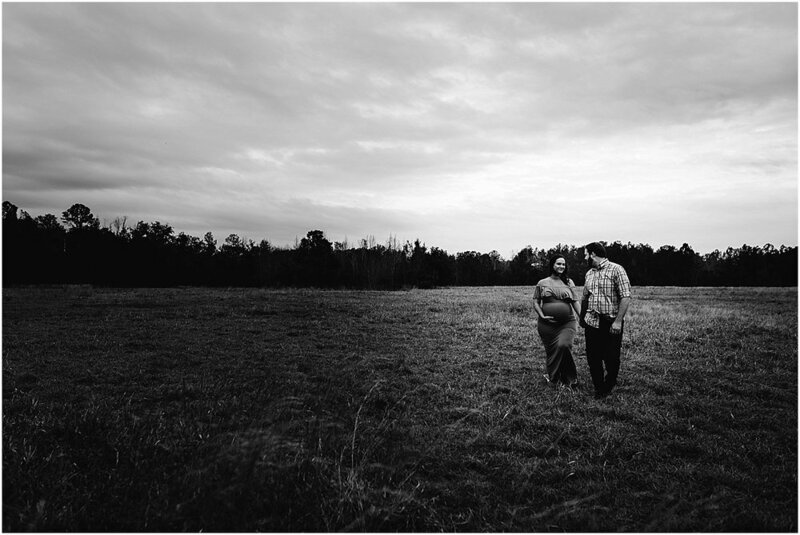 It was such a fun-filled family session with lots of giggles and love. 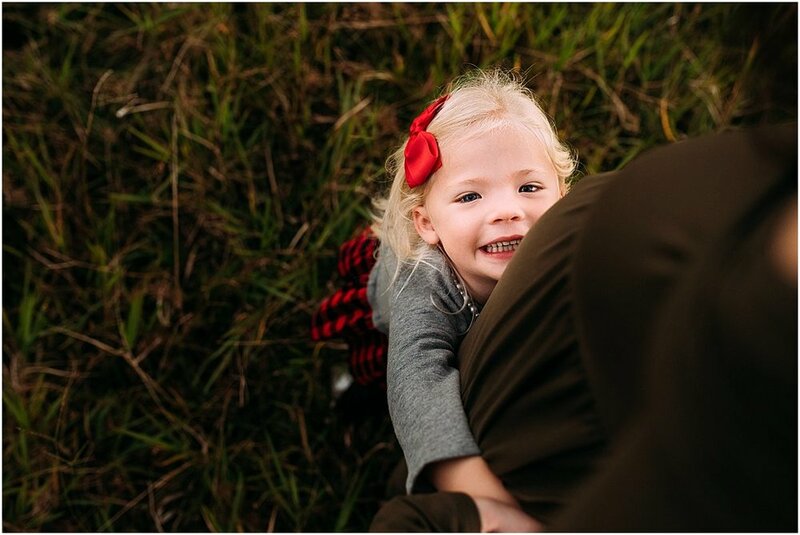 Fall family sessions are in full swing — and I just delivered this family’s gallery of photographs. I know I’ve been slacking on the blogging, but a session like this was just the motivation I needed to get back to it. Telling you I loved everything about this shoot would be an understatement. Words can’t even express how much I enjoyed hanging out with this adorable family of four last weekend in central Florida. As you can see, the two little boys are the cutest — and mom and dad are some of the most beautiful (inside and out) people I know. And, y’all, they drove all the way from Tampa to meet me in Oviedo. From the mouth of of the girl who thinks driving anyway farther than 15 minutes is “so far away,” that meant a lot! I sent mom the pin of the location I selected for our time together. When she pulled into the empty grass parking lot, she had commented about how this space was pretty basic — and not in a negative way at all, she was just making an observation and said it with a laugh. She trusted me, and she knew I knew what I was doing, but her comment really stuck with me, because so often clients (and photographers) search for these elaborate spots to shoot and, in my opinion, it’s just not necessary. All I need is some grass and trees, space for kids to run and play, and some golden light of course. So, warning to future clients — I may ask you to meet me in an empty parking lot, or at a gas station, or at any other random place I find. But, I assure you, I have a vision and I have an eye for light. I location scout every time I’m on the road, or going for a walk — always thinking in my head if that run-down lot of nothing would be a good space for golden hour photos, or sunrise photos, etc. And, if I do say so myself, this spot I’ve been eyeing for a while was pure perfection. And so was this family. I’m so thankful they chose me to take their family photos this year, and hope I get the opportunity to document these boys growing as the years pass.